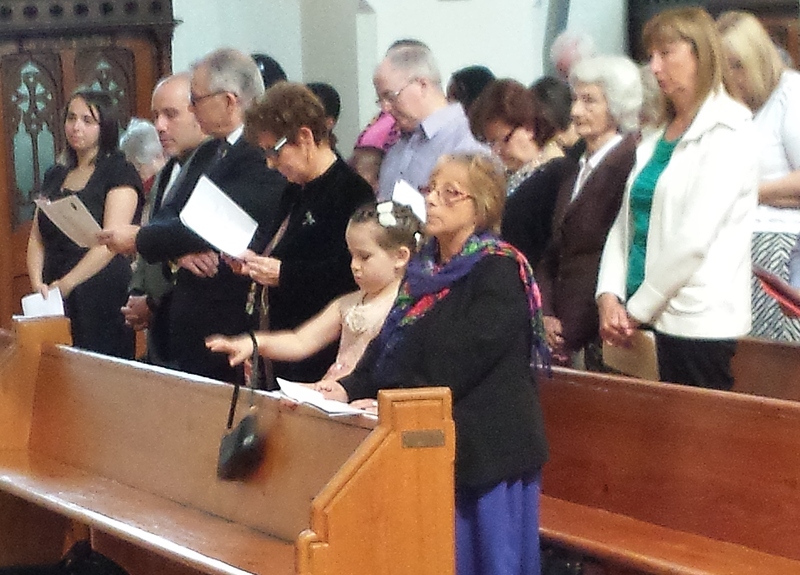 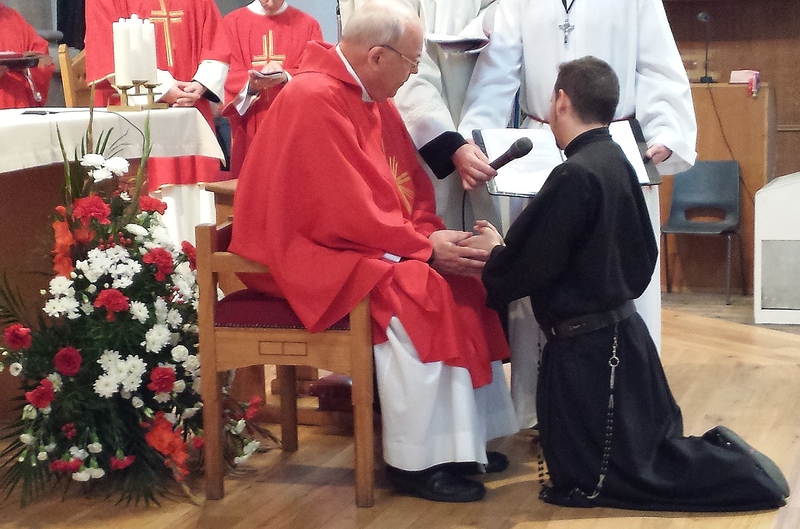 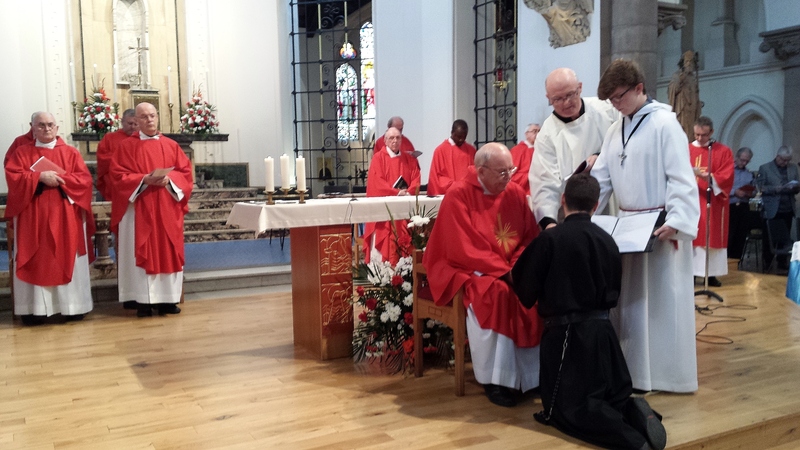 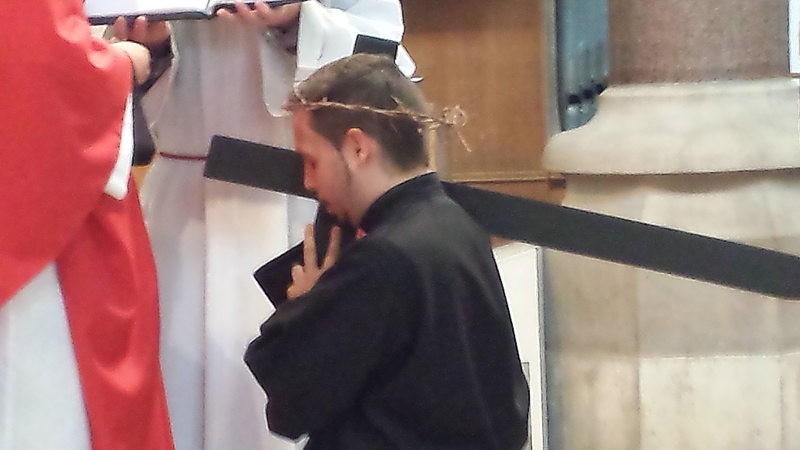 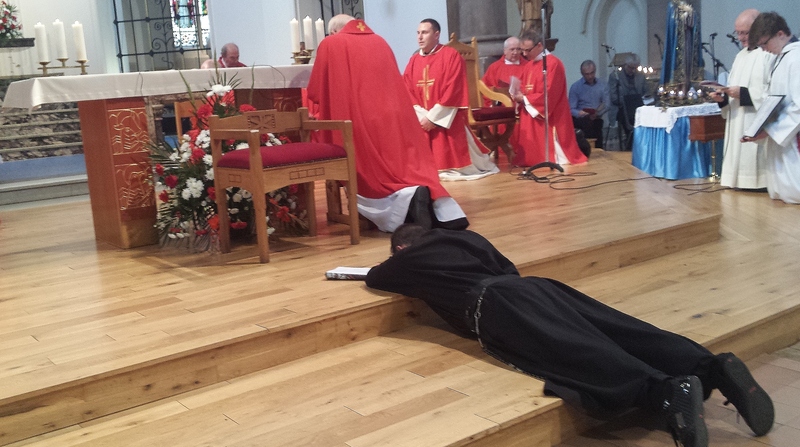 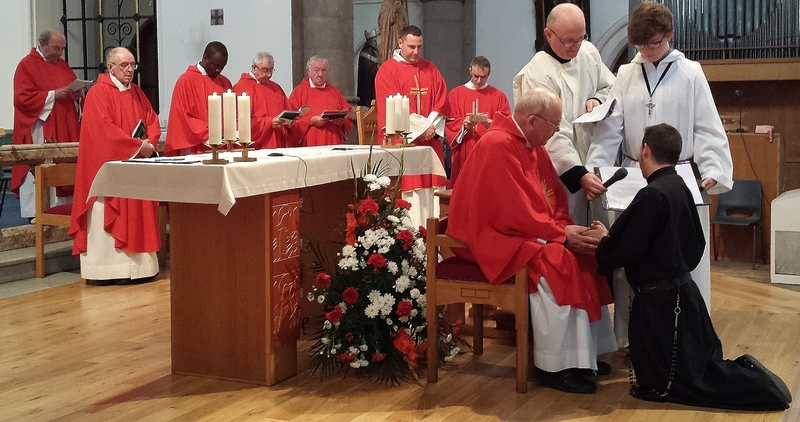 On 14 September, Frank Trias made his perpetual profession of vows at St Mungo’s Church, Glasgow. 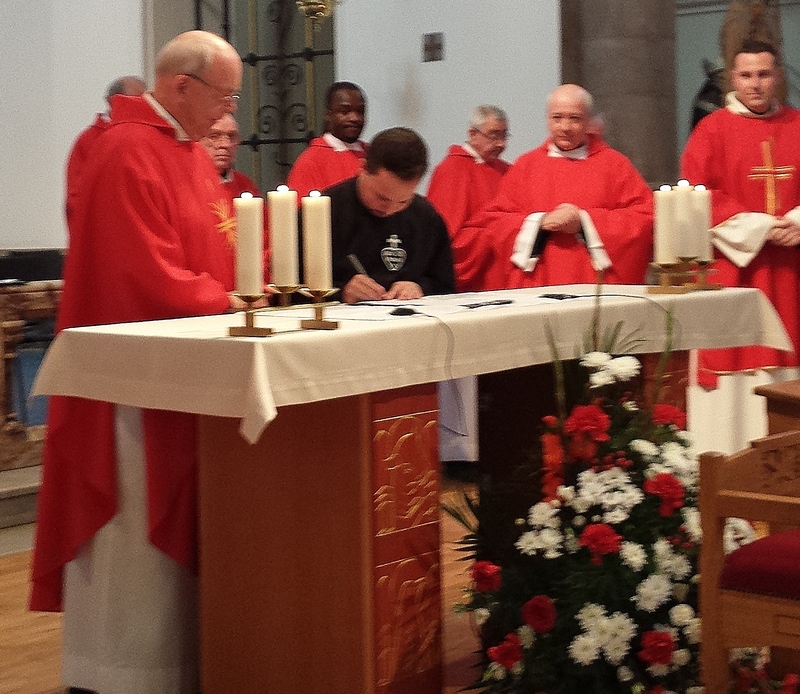 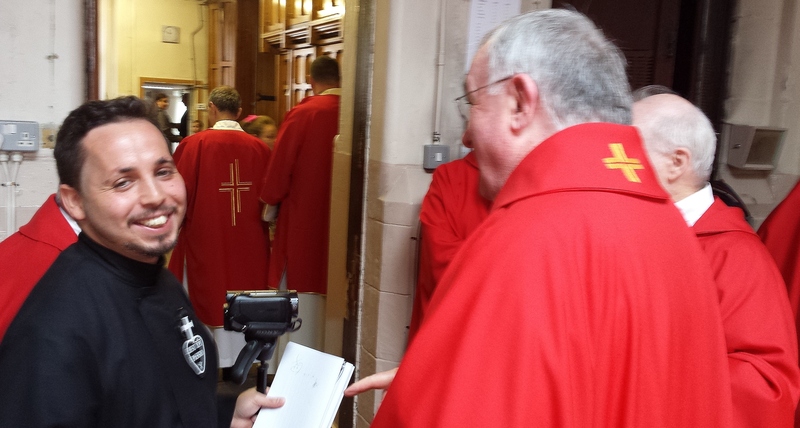 Frank, a former parishioner of St Mungo’s, joined the Passionists in 2009. 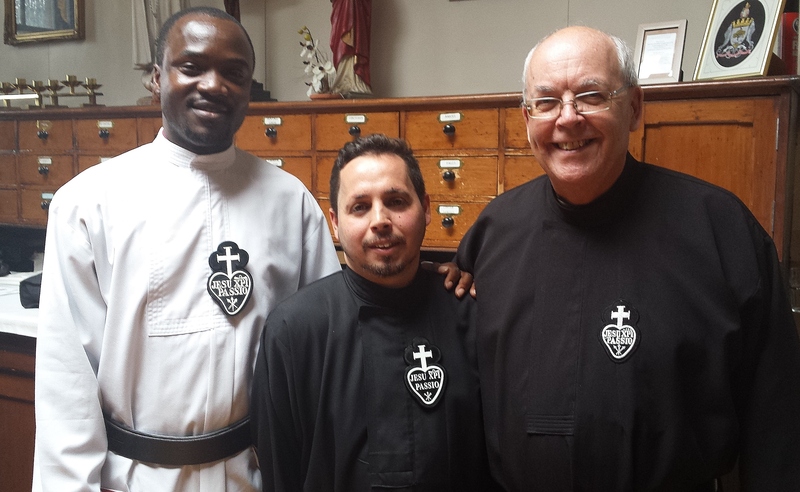 After his novitiate at Tobar Mhuire, Crossgar, he studied philosophy at Allen Hall (the seminary of the Diocese of Westminster) and is now in his third year of theology at Heythrop College, University of London.